In many ways, performing SEO for cannabis delivery services is the same as performing them for a dispensary. You build links, make your site user friendly, and market content that builds relevance and authority. 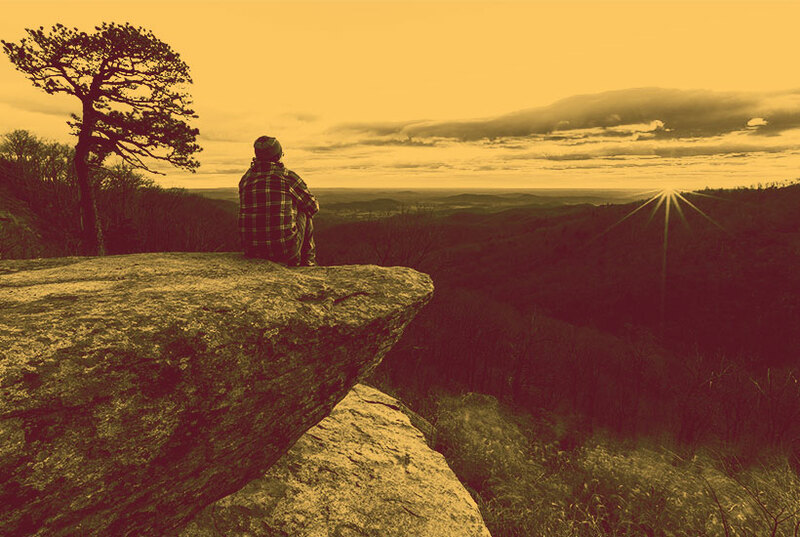 However, performing SEO for a marijuana delivery service also has its own unique set of challenges that less sophisticated SEOs overlook, or otherwise aren’t equipped to solve. While a dispensary can always rely on foot traffic and visibility from a good location, it can be harder for a delivery service to grow a customer base without a good online marketing strategy. Without further ado, here are four huge SEO problems for cannabis delivery services and how you can solve them. Even if you deliver marijuana to 10 different cities, it’s hard to rank outside of your hometown. It’s rare when Google’s map pack shows any business outside of the city you specify in your search—or the city you’re searching from. That doesn’t matter if you’re searching for a cannabis delivery service or a carpet cleaner. While it’s not always fair to business owners, it can make sense for users. A lot of service area businesses are time sensitive (think “Chinese delivery near me”) so it doesn’t make sense to recommend a better business that is located two cities away unless they’re much, much better. There’s only so much Google can access and trust reviews on Yelp, Weedmaps, and other sites like them, but Google reviews are another story. If you consistently get more and better reviews than the next three dispensaries combined, Google is a lot more likely to show your business in both your hometown and nearby cities. Just make sure you’ve specified a business area that includes them. Getting more and better links than your competitors can have a similar effect. Links remain one of the strongest quality signals in SEO, and getting links from major sources (like High Times) can show that your delivery service is the real deal. If you need help getting more Google reviews, consider using a tool like this google review direct link generator to make the job a little easier. If you’re located in Oakland but you want to rank in a nearby city like Berkeley, you should start by getting more reviews from clients who live and work in Berkeley. If you have more reviews from Berkeley than any other dispensary in Oakland, Google will have reason to believe that you offer something unique that Berkeley residents appreciate, whatever it is. If they happen to mention Berkeley in their review itself, that will have an even bigger impact. It’s pretty typical for service area businesses to publish a page for each city in their service area, but be careful. If you make the mistake of publishing several pages that are basically interchangeable, you’ll risk getting hit with one of Google’s doorway page penalties. As your blog posts attract clicks, readers, and links, this can also help your city pages and local listing show up in more areas outside of your hometown. It’s important to remember that all of your content doesn’t have to directly involve cannabis. As long as it’s a subject that your target customers will want to read, you’re comfortable with writing about it, and it hasn’t already been done to death by other websites, go for it! If you’re like most marijuana delivery services, you probably don’t want your address to be public knowledge. Unfortuantely, it can be easy to accidentally include your address on one public profile, which then spreads like wildfire through other websites. The first step is to verify your business and in Google my Business and choose “my business delivers goods & services to customers within this area:”. 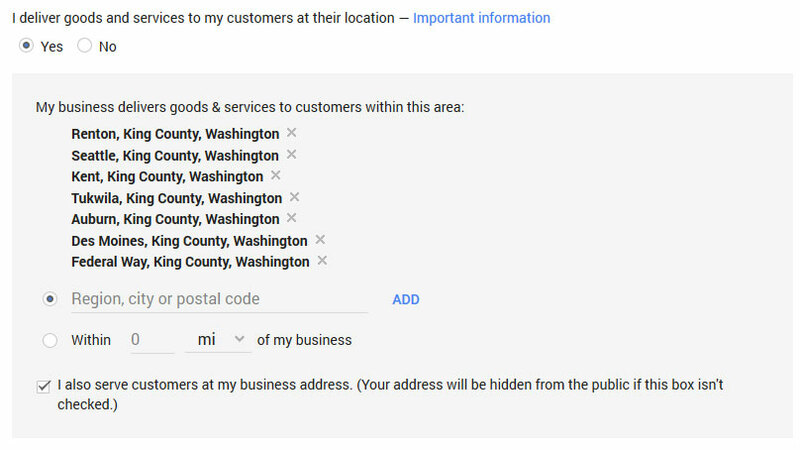 Then, be sure not to also tick the checkbox for “I also serve customers at my business address.” This will make you eligible for Google’s map pack, but without showing a pin for your business or displaying your address. This step sounds simple, but it trips up business owners all the time. Signing up for Localeze and Acxiom, either directly or through a location management service, will let you push your business information to a wide range of directories without revealing your address. This willl help keep your business data straight across those platforms, boosting your local SEO. You can also use a citation building service like Brightlocal to help you claim and update listings that show your address. Did you know there are a bunch of extra characters you can add to a Google search to avoid certain words, websites, or patterns? These advanced search operators can help you find listings that are displaying your address, which might also feed into other sites. For example, you can put your street address in quotes, along with your business name, to only show results that specifically display your address. In reality, keeping track of all your listings (and their logins) is the best way to make sure that your address doesn’t leak online. Keep a spreadsheet that lists how your business name, address, and phone number appear on each of your online profiles, because fixing bad listings can boost your rankings and keep customers happy. What are your busines hours? Do you have any gluten-free edibles? What’s your favorite strain for chronic pain management? Unlike a dispensary, a cannabis delivery service doesn’t have door signage and in-store displays to help tell their story, which means it can be easy to lose potential customers without even knowing it. 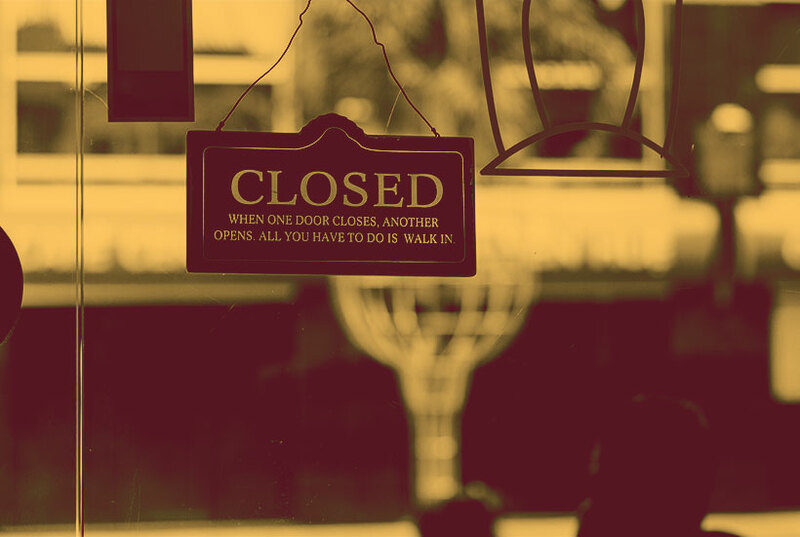 If a cannabis dispensary has the wrong hours of operation posted online, customers will generally see the hours posted on your front door and treat them as the official hours. If a delivery serivce lists different hours on different websites, however, it can cause a lot more confusion. The best way to deal with this is to set your hours of change your hours of operation, though that’s not always practical. The next best option is to keep track of all of your online profiles so that you can quickly update them whenever your hours change. A good backup option is to incde your actual hours on your voicemail message, for times when you can’t answer the phone. If a new user walks into a dispensary with no idea what to buy, a sales person should have no trouble helping them out. However, a new smoker who doesn’t know what to buy could avoid doing business with a delivery service altogether. One good way around this is to publish content specifically for new users. Consider writing long form blog posts that includes your favorite strain for a variety of use cases (such as “If you want to get better sleep, try…” and “if you want to feel more creative, try…”). Be sure to also include recommendations for first-time smoking devices, how much they should buy, and so on. Even if this seems like dead simple content to you, it will still be extremely valuable for them. Another good option is to make it crystal clear that new customers are welcome to call you for recommendations. Consider putting your face on your website to help ease the friction for hestitant customers. Lastly, consider putting together “starter pack” deals for new customers that include several strains and other peripherals, such as a cheap grinder and hand pipe, or even pre-rolls. 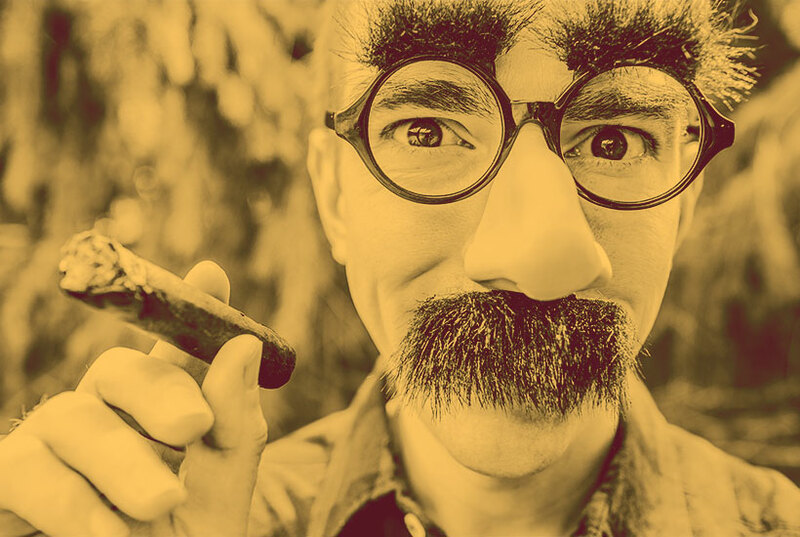 Frankly, dispensaries will always have an edge against delivery services when it comes to SEO. Even without any SEO, any dispensary you can see from the street will still have a baseline of customers. Dispensaries can also service more customers in a day, opening up more opportunities for reviews, and can generally offer a wider array of products. If there are 1,000 people who will buy marijuana in you city in the next month, do you really need to sell to all of them? While it can be tempting to go after the largest market possible, a better strategy is to pick a limited market that the other dispensaries aren’t targeting. Senior citizens are often a good target market for delivery services, since other dispensaries might find it unfashionable to target them. Seniors also make an excellent customer fit for delivery services in particular, since mobility can be an issue. If you find that the competition in your market isn’t catering to the elderly, consider creating content, products, offers, and even live events that appeal to your target market. One of the best ways to market any business it to tap into a larger cause or interest that will resonate with your target market. If you’re in Berkeley and decide that your target market loves dogs, don’t be afraid to tap into that. 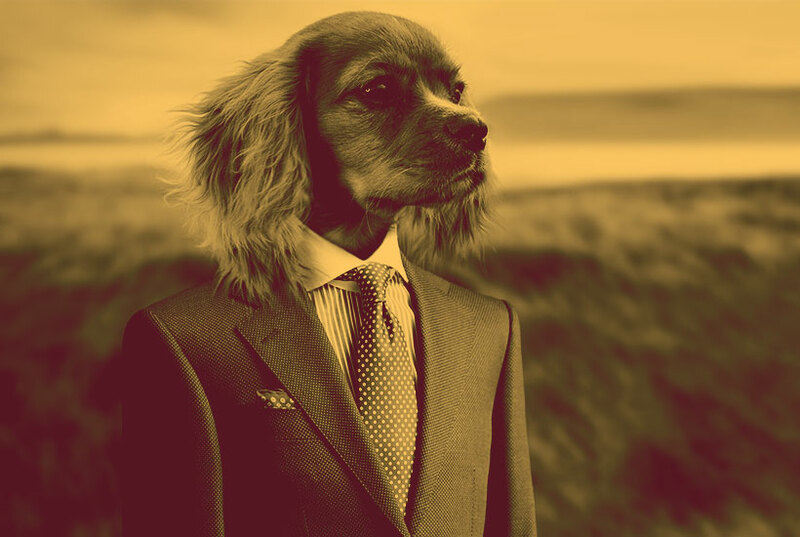 Give your company a dog-related name, like “Spot On Delivery.” Donate 10% of your revenue to a local animal rescue. Run Instagram contests that encourage your customers to post pictures with their dogs. 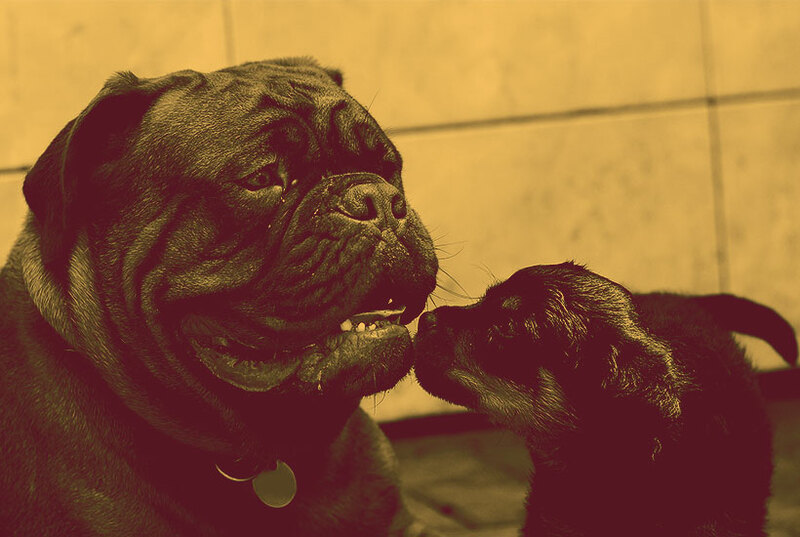 Publish content about local dog events and dog-friendly venues. Offer unique products that tie into the theme. Find shelters and pet stores that you can collaborate with for a win/win. Really, just go nuts. If you play your cards right, you could gain a lot of new allies, customers, amplifiers, and friends. And the worst that could happen is that you might scare off a few cat people. Strategy 3: Push for reviews. Hard. Most business owners neglect their reviews because they don’t realize the impact that they can have. Take advantage of this by asking each and every customer for a review, sending links to your review profiles in follow-up emails, and making it extremely easy for anyone to find your review pages. Once you get over the hump and get enough reviews that new customers start calling you because of your reviews, you’ll be able to ease off and let reviews come in naturally. It can be tempting to cut corners with a cheap website and cheaper SEO, but that can eventually blow up in your face. Since dispensaries can rely on their product displays, in-store sales staff, physical location, and interior design to represent their brand, many of them may opt for cheaper websites and SEO. Sometimes, outdoing them isn’t nearly as hard or expensive as you thnk. Just don’t make the mistake of trying to save a few bucks only to end up with a sub-par website and SEO services that are practically begging for a Google penalty. SEO can be tricky for any business to get right, but understanding the unique challenges of SEO for cannabis dispensaries is a great first step. 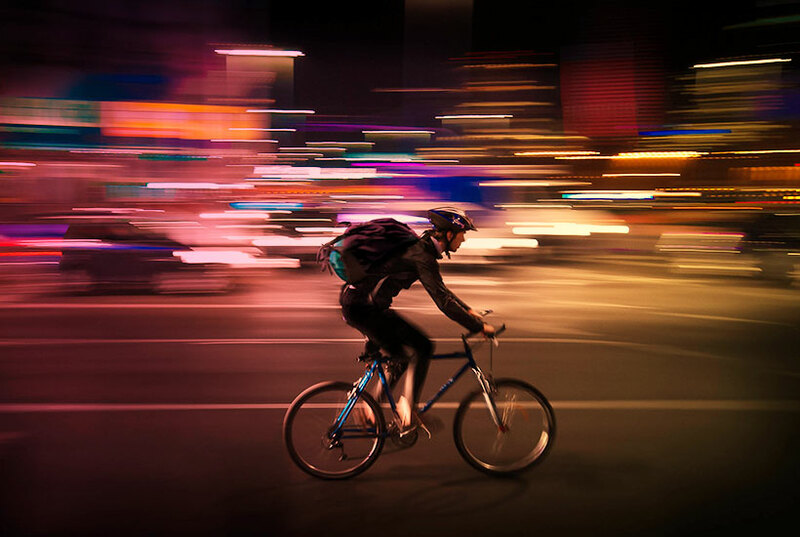 Follow our tips, or call us for help, and you’ll be on the road to becoming the biggest delivery service in town.